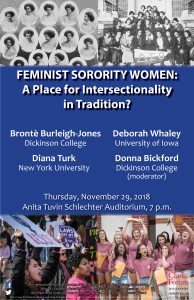 Feminist Sorority Women: A Place for Intersectionality in Tradition? Sororities can be both a place for women’s empowerment and a site that produces elitism and constructs stereotypical gender roles. This student-initiated panel of experts will address the history of sororities and the possibilities for activism within them. 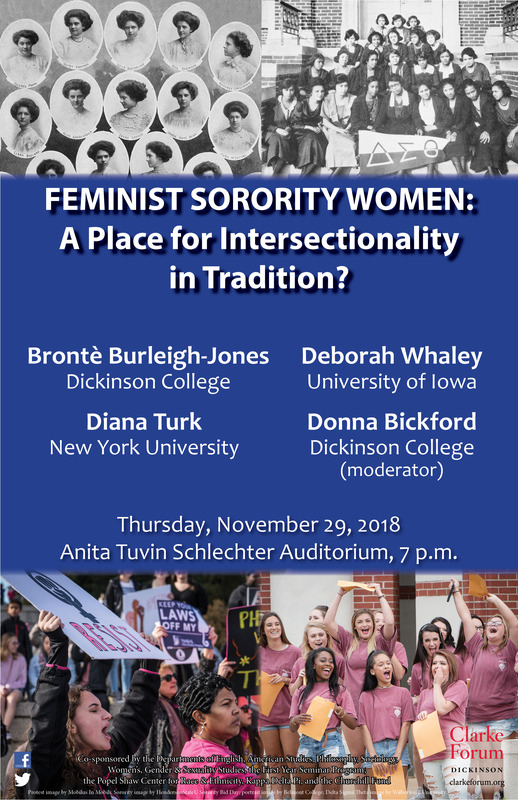 This program is sponsored by the Clarke Forum for Contemporary Issues and co-sponsored by the departments of English, American studies, philosophy, sociology, women’s, gender & sexuality studies, the First Year Seminar Program, the Popel Shaw Center for Race & Ethnicity, Kappa Delta Pi, and the Churchill Fund. This program was initiated by the Clarke Forum’s Student Project Managers and it is also part of the Clarke Forum’s Leadership in an Age of Uncertainty Series. 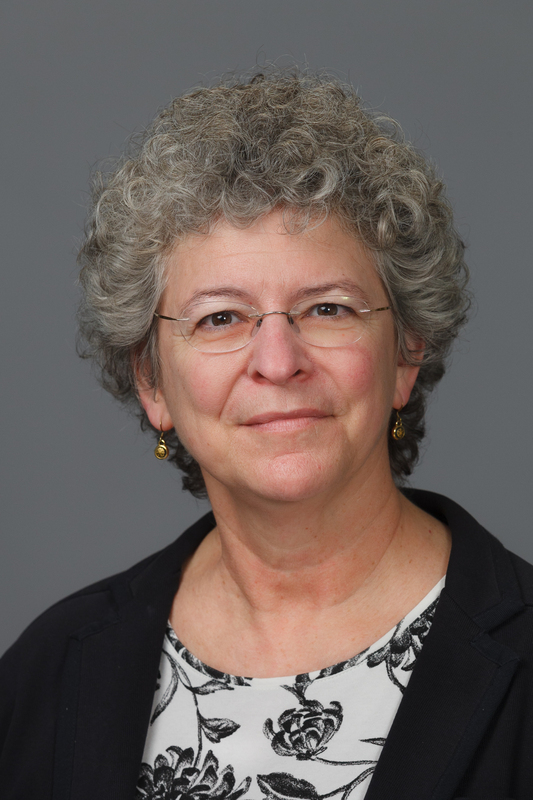 Donna M. Bickford has served as the director of the Women’s and Gender Resource Center at Dickinson since January 2016. She also teaches in women’s, gender and sexuality studies and serves as co-chair of the President’s Commission on Women, Gender and Sexuality. Previously she was the director of the Carolina Women’s Center and associate director of the Office for Undergraduate Research at UNC-Chapel Hill. Prior to UNC, she was on faculty in the women’s studies program at the University of Rhode Island. She taught as a Fulbright Scholar at Åbo Akademi University in Turku, Finland. Bickford earned a Ph.D. in English from the University of Rhode Island. Her research interests are in the connections between literature and social justice, and contemporary U.S. women writers. A co-edited anthology, University and College Women’s and Gender Equity Centers, is forthcoming in August from Routledge, and her book Understanding Marge Piercy is forthcoming from the University of South Carolina Press in 2019. Brontè Burleigh-Jones serves as the vice president for finance and administration at Dickinson College where she oversees all areas of finance and campus operations, including Facilities Management, Dining Services, Human Resource Services, Financial Operations, Conferences and Special Events, Bookstore, Mail Center and Children’s Center. Burleigh-Jones was recently presented with the 2017 Professional Development Award from the National Association of College and University Business Officers (NACUBO) at its annual meeting in Minneapolis. She received the award for extensive volunteer service to the association’s professional development activities and publications programs. 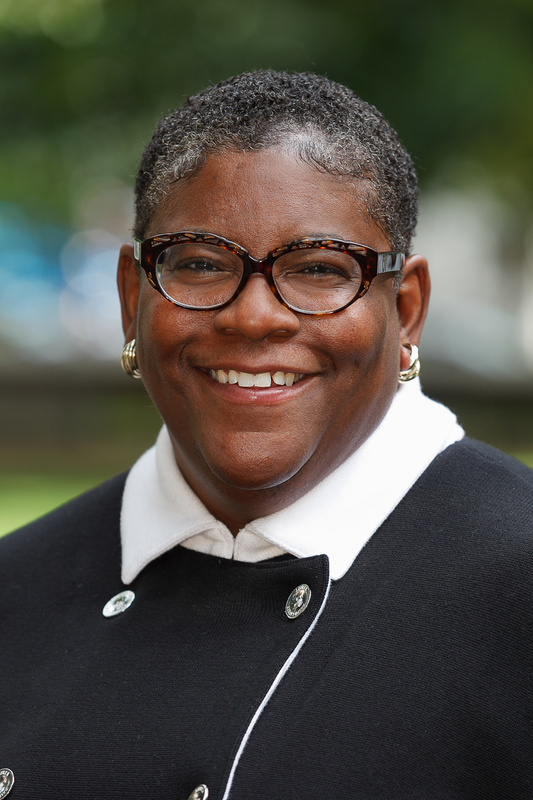 Burleigh-Jones is a frequent presenter on a variety of topics, including finance, accreditation, communication, leadership and diversity at NACUBO, American Council of Education (ACE) and Association of Governing Boards (AGB) conferences. 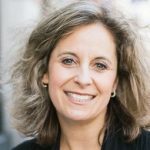 She is a frequent author for NACUBO’s Business Officer magazine and, in 2015, presented the “CBO Speaks” podcast, which remains the most downloaded from NACUBO’s website. Burleigh-Jones has more than 25 years of experience in financial and facilities management in higher education in addition to project management and auditing experience in the state government and nonprofit sectors. Before joining Dickinson in 2013, she served as treasurer of St. John’s College. Previous leadership positions also include vice president for administration and finance at Huston-Tillotson University in Austin, Texas, as well as roles there as dean of enrollment management and assistant dean of financial services. She holds a bachelor’s degree in finance and an MBA from American University and a doctorate in higher education administration from the University of Texas, Austin. She also is a graduate of the Harvard Institute for Higher Education and the HERS Institute for Women in Higher Education at Wellesley College. Burleigh-Jones is also a very proud Diamond Life Member of Delta Sigma Theta Sorority, Inc., She was initiated at American University through the Nu Alpha Chapter in 1989 and has maintained continuous and active involvement with the sorority since that time. 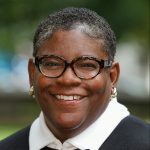 Her involvement has included serving as the chapter treasurer through both her collegiate and alumnae chapters, serving as the Assistant Controller at the sorority’s National Headquarters (1992-1996) and serving as the collegiate advisor for the Alpha Kappa Chapter at Huston-Tillotson University (1999-2005). She recently played a key role in the reactivation of the Upsilon Delta Chapter at Dickinson College, ending the chapter’s five-year absence from campus (2013-2018). 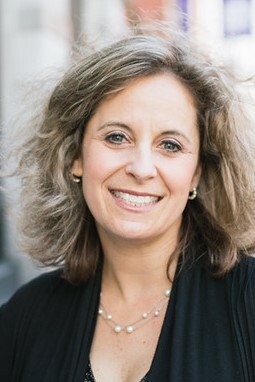 Diana B. Turk is director of teacher education and associate professor of social studies education at NYU – Steinhardt. As director of the Steinhardt Teacher Residency, she is passionate about preparing highly effective teachers for under-served settings who are able to reach and teach all students, including those with specialized language and learning needs. She believes that equity, inclusion, and passion belong in every classroom and that all students should have the opportunity to learn in settings that forefront inquiry, intellectual creativity, and joy. Turk received her Ph.D. in American studies from the University of Maryland at College Park. She is co-author of Teaching Recent Global History (Routledge, 2014) and Teaching US History: Dialogues Between Teachers and Historians (Routledge, 2010), and author of Bound by a Mighty Vow: Sisterhood and Women’s Fraternities, 1870-1920 (New York University Press, 2004). She has also written several articles and book chapters on innovative and interdisciplinary approaches to teaching history and social studies. Deborah Elizabeth Whaley is an artist, curator, writer, and professor of American studies and African American studies at the University of Iowa. She received degrees in American studies from the University of California, Santa Cruz (BA), California State University, Fullerton (MA), and the University of Kansas (PhD). 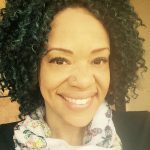 Her research and teaching fields include the institutional history, theories, and methods of American and cultural studies, 19th and 20th century American cultural history, comparative ethnic studies, Black cultural studies, the digital humanities, popular culture, and the visual arts. Whaley has published original art, poetry, as well as articles on social movements, popular culture, sequential art, documentary photography, and film. She has been a resident visiting scholar at the Center for Cultural Studies at the University of California, Santa Cruz, and was a recipient of a grant from the Monroe Trotter Institute for Black Culture for her research on responses to 9/11 in Black expressive art and in the public sphere. Her recent book is Black Women in Sequence: Re-inking Comics, Graphic Novels, and Anime (2015); it explores graphic novel production and comic book fandom, looking in particular at African, African American, and multiethnic women as deployed in television, film, animation, gaming, and print representations of comic book and graphic novel characters. Professor Whaley’s first book is: Disciplining Women: Alpha Kappa Alpha, Black Counterpublics, and the Cultural Politics of Black Sororities (2010). In it, she examines the cultural practices, cultural work, and politics of the oldest historically Black sorority. Her book in progress is titled Feeling Her Fragmented Mind: Women, Race, and Dissociative Identities in Popular Culture. It is an examination of dissociative identities (formerly known as multiple personality disorder) as a narrative trope in popular literature, film, television, and memoir, with a particular focus on Latinas, White, Asian/American, and Black women. More than an interpretive and critical analysis of popular cultural productions, Feeling Her Fragmented Mind engages with the intersection of différance, affect, and disability studies and combines the humanities and social sciences to explore the racial, class, and gender disparities in the medical industrial complex. Whaley was co-curator, with Kembrew McLeod, of the University of Iowa Museum of Art exhibition, “Two Turntables and a Microphone: Hiphop Contexts Featuring Harry Allen’s Part of the Permanent Record; Photos From the Previous Century,” and she has served as a consultant or feature writer for exhibitions on Black popular music and Black sequential art. Whaley is on the editorial board of the journal American Studies, and formerly served on the editorial board for American Studies: Euroasian Perspectives and Lexington Press’ Africana Studies book series. 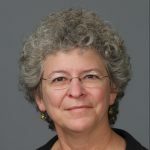 She was the 2013-2014 chair of the Women’s Committee for the American Studies Association and now is serving as a committee member for the ASA’s committee on departments, programs, and centers.